Free Shipping Included! 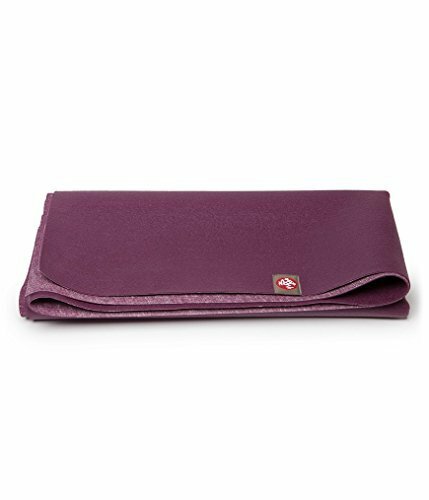 Manduka eKO SuperLite Travel Yoga Mat by Manduka at Wander Soul. MPN: EKO/SUPERLITE/ARISE-P. Hurry! Limited time offer. Offer valid only while supplies last.